Anamaduwa is a city in northwestern Sri Lanka, rarely visited by foreign tourists. The Paramakanda Vihara close to the city is one of the few archaeological sites in Puttalam District. 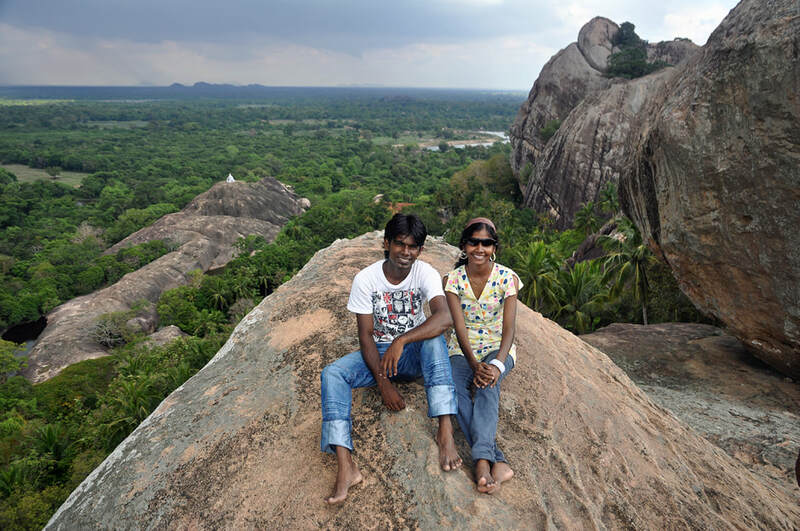 Actually, the Paramakanda rock with a cave temple is a quaint destination, worth a visit for those travelling across this area. The vistas are breathtaking and the top of the rock is easily accessible by a modern stairway.